The Chateau Frontenac is located in Old Quebec or Vieux Quebec. 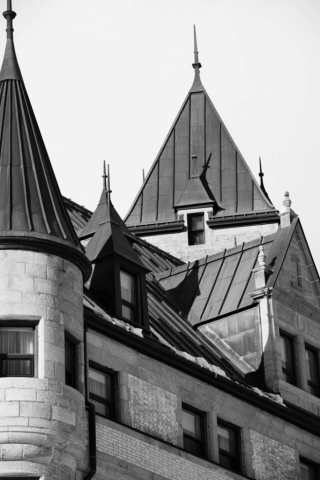 This historic hotel was built by the Canadian Pacific company in the year 1892 and has since been an architectural symbol of Québec city and Canada as a whole. 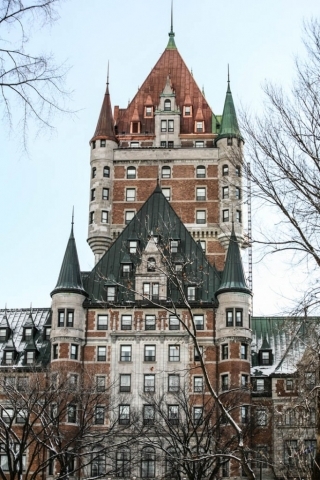 Château Frontenac is a Château style hotel that’s reminiscent of the same type of hotels produced by many of Canada’s railway companies around this period. Frontenac was one of few hotels that has actually been preserved due to its sheer size and elegance. 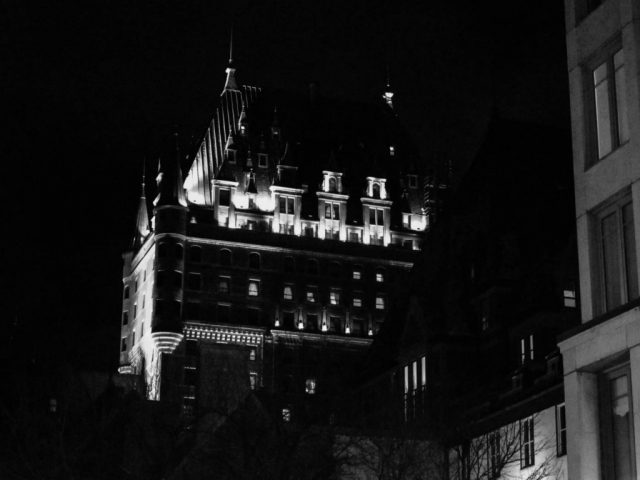 Château Frontenac was designed by architect Bruce Price and it was preserved throughout history being named a national historic site in the year 1981. The design for the building was inspired by French castles and named after Luis De Baude Comte De Frontenac who is a key figure in the history of new France. Frontenac was actually the governor of this colony between 1672 and 1682 and was then elected as governor again between 1689 and 1698. As well as being a natural leader Frontenac is also credited for defending the colony against Iroquois and British attacks throughout history. 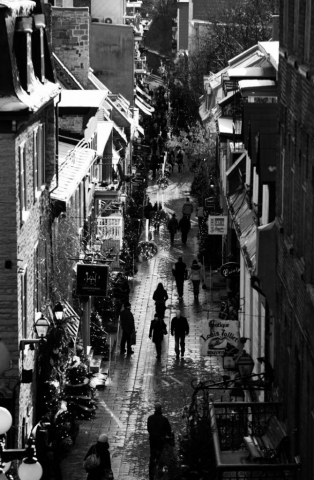 The hotel itself sits very close to the city’s military Citadel which was constructed in the 17th century. The Citadel lies next to the Plains of Abraham historic site where the seven years war took place in 1759 between France and Great Britain. 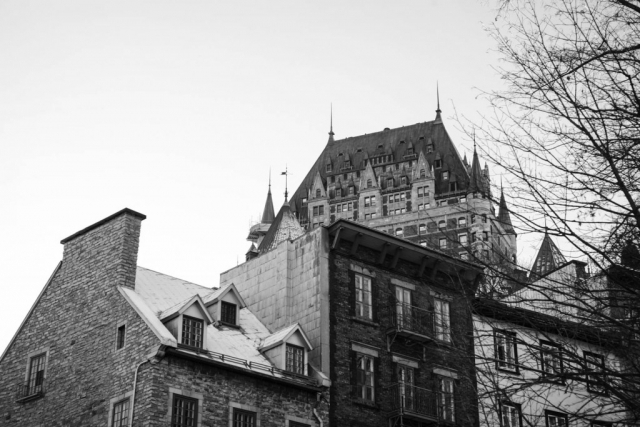 The area surrounding the Château Frontenac has some amazing history and in a short walk from the Citadel to the steps of the hotel you can almost feel as though you’re walking through the past. 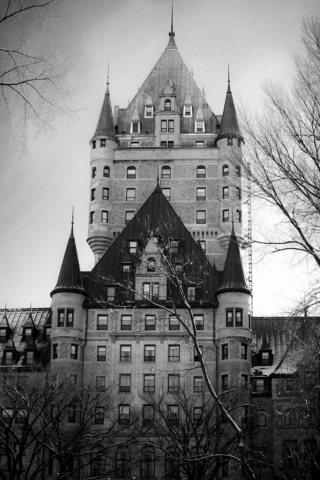 The Château Frontenac continues to be a working hotel today having opened its doors originally in 1893. The goal of the hotel has always been to increase luxury tourism and the hotel has changed its image several times or at the 20th century adding wings and amenities which increased its size. 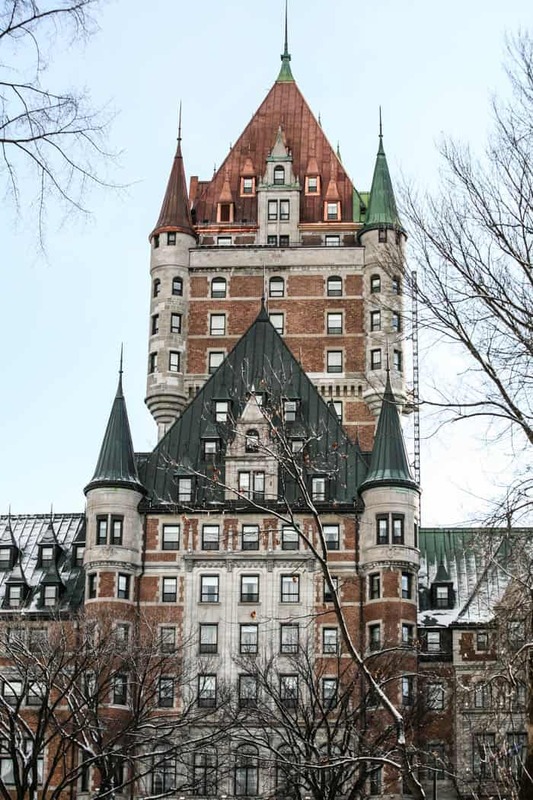 As well as being known for its amazing architecture and history the Château Frontenac definitely has its own celebrity connections as well. 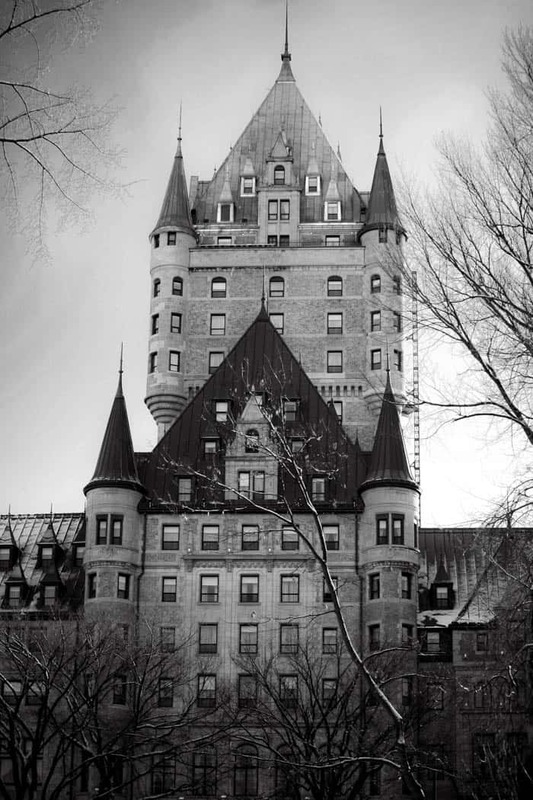 Many famous people throughout history have stayed there and even hosted the Québec conference in which the allies of the Second World War discussed strategy. Mackenzie King, Winston Churchill, Franklin D Roosevelt, Alfred Hitchcock, Charles Lindbergh and Charles de Gaulle have all stayed at least a night in this hotel. If you ever find yourself in Old Quebec you have to make your way along the St. Lawrence River to see this beautiful hotel in person. 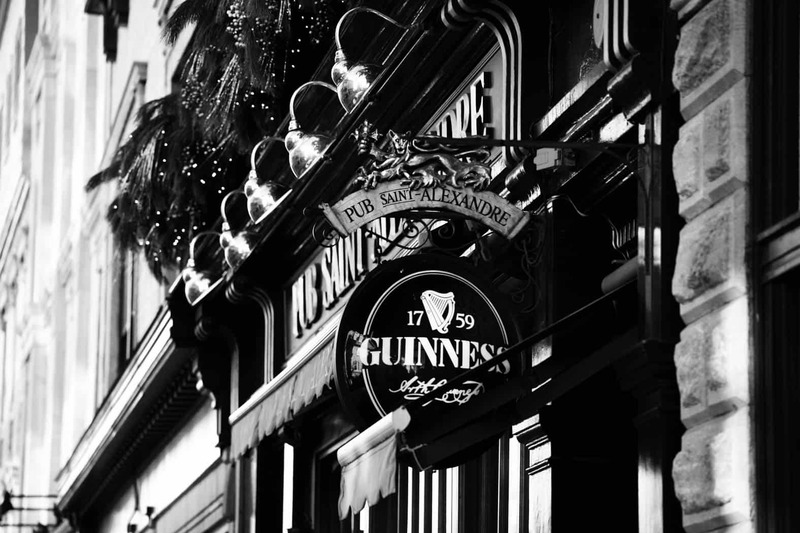 Photographs taken just before Christmas while visiting the city. What a beautiful building! I love the architecture and history of chateaus. 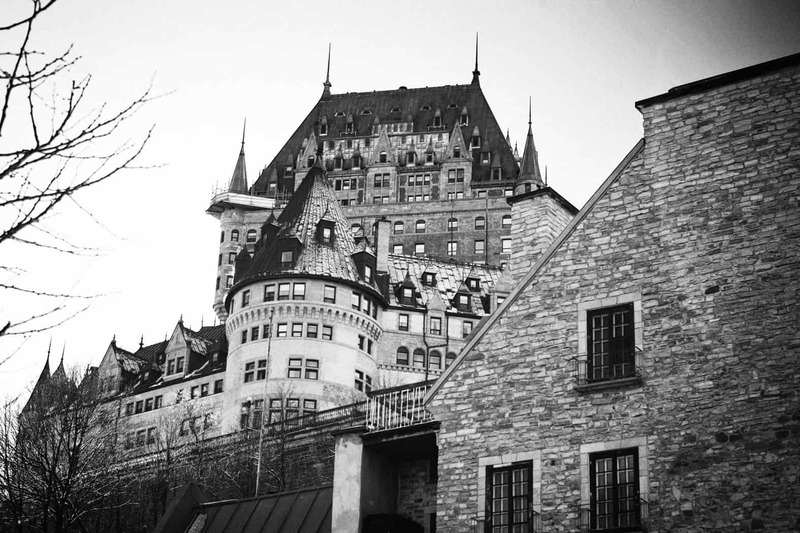 I haven’t visited Quebec yet, but it’s definitely on my list of places to visit – especially for the history. 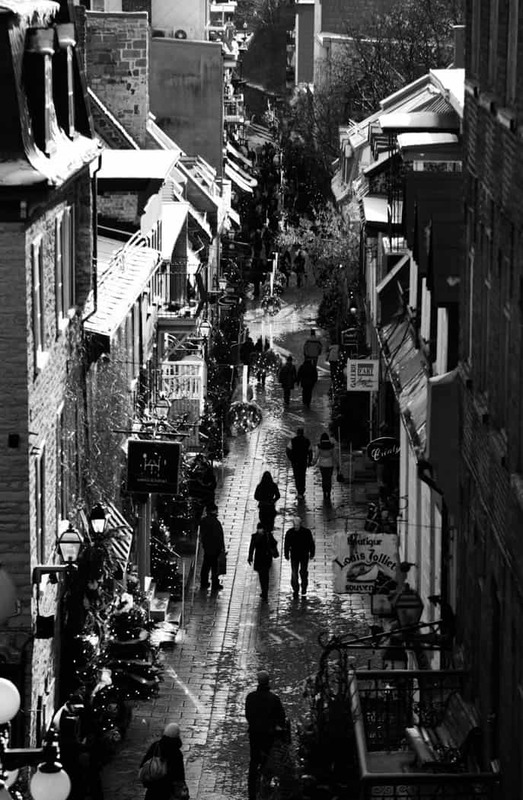 A really great, informative and very interesting article, with some beautiful photos. Thanks for sharing. Thanks for dropping by. Glad you found the info and photos interesting. Cheers!